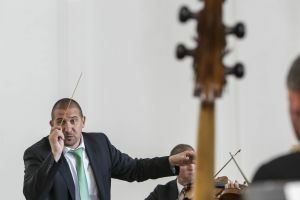 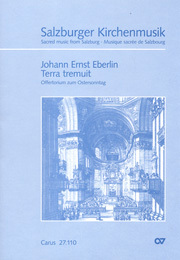 Armin Kircher studied church music at the Mozarteum in Salzburg. 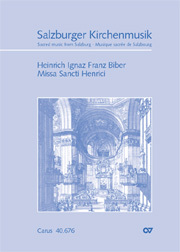 Until his death he was Director of the Church Music Department of the Archdiocese of Salzburg, and since 1992 he had been administrative director of the Österreichische Werkwoche für Kirchenmusik (Austrian Week for Church Music). 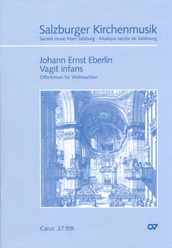 He was also Director of Music at St Peter's Abbey, Salzburg and organist at the Cajetan Church in Salzburg. 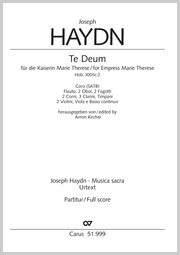 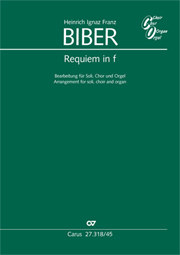 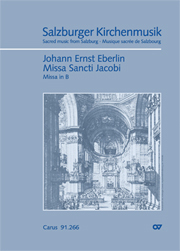 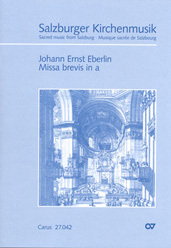 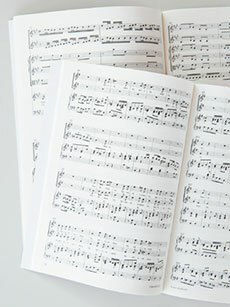 The collections he edited for the Catholic liturgy have become established standard works, in particular the choral collections Chorbuch Mozart • Haydn, the Chorbuch Kirchenjahr (Choirbook for the Church Year) and publications for organ and choir for the new Catholic hymnbook Gotteslob. 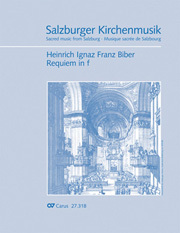 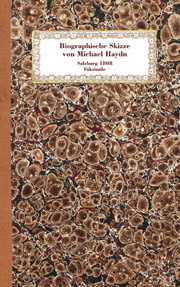 Armin Kircher also made a name as an arranger of beautiful settings for choir and organ.